An academic institute should stand for dreams, building of character & skills, and defining a person’s life. At Jaipuria, we understand that the years that a student spends with us would ‘shape or break’that individual, so there is great power and greater responsibility in the hands of the school. The purpose of Seth M. R. Jaipuria School, Sultanpur is to prepare a new generation of responsible social leaders that will help the world at large, be proactive to meet the global challenges of the 21st century and surpass beyond the realms of the ordinary. The entire value system of the school is driven around innovation, creativity and entrepreneurship. The underlying context is always that there should be the desire for excellence, zeal to go beyond the regular, and provide for growth and development of individuals and societies in the coming future. We welcome you to experience this magnificence in your city, Sultanpur! Welcome to Seth M. R. Jaipuria School, Sultanpur! We are very glad to bring to Sultanpur a champion of educational excellence. We present to you Seth M. R. Jaipuria School, Sultanpur, where, we put the student at the heart of the educational process. 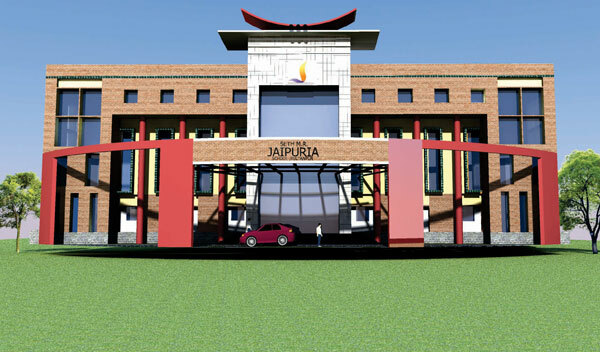 A student’s tenure at Jaipuria will be marked by a number of academic and non academic opportunities, each of which will help the student develop into a successful individual, true leader and above all good human being. From in-class sessions to field trips, from experiential learning to festivals and events, every day at Jaipuria is a day our students learn and develop. A world of learning and a plethora of experiences await you within our school. Welcome to Seth M. R. Jaipuria School, Sultanpur! Welcome to your future. Greetings from Seth M. R. Jaipuria School, Sultanpur. We appreciate your determination to lead rather than be led. We are here to facilitate your transformation from student to leader of tomorrow. 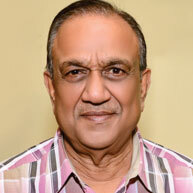 Jaipuria Group has been nurturing successful leaders since the last seven decades. We are confident that Sultanpur shall be a glorious addition to the magnificence of the Jaipuria saga!